“I am afraid.” — Of what? I asked. “Of doing it wrong.” she whispered. 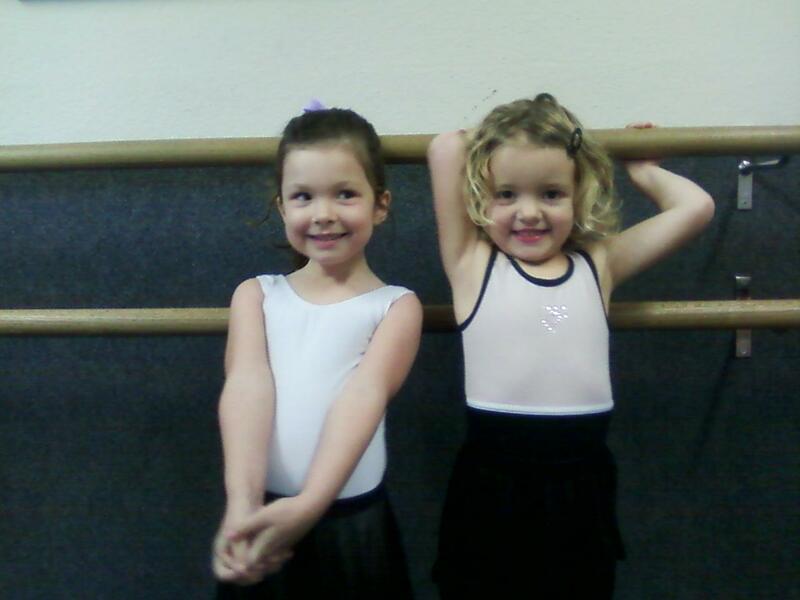 Girls, I asked the whole class – what happens in dance class if you make a mistake? “Keep trying” they all answered. And are mistakes bad? I asked. “NO!” they all shouted. And why are we taking a dance class? I continued. “To learn” they chirped, squirming and giggling. So to you I say the same thing I did to the littles dancing girls: mistakes are just what happens when you are learning – and we are ALL learning. What is a gremlin? How do you tame him? Do I have a gremlin? These and more questions are answered in one of my favorite books called Taming Your Gremlin (TYG) by Rick Carlson. In the last two posts I covered step 1 & 2 of the three step process for TYG: Simply Noticing and Choosing and Playing with Options . Today is the last step, it’s called: Being in Process – the dictionary.com definition of process is: A systematic series of actions directed to some end. So, a process involves a series of actions/choices – not just one. And the “end” refers to the desired outcome of an action. I deliberately am not disclosing the “substances” because I want you to fill in your own blanks on this one, and because that part of it is my personal business. Content is also interchangeable. You may struggle with lying, stealing, gossiping, abuse, laziness – it makes no difference. The truth is I live in process. I am also continuing to simply notice how I am doing, what I’m feeling, and what I’m thinking about. Breathing instead of stuffing feelings and thoughts down is harder in some ways. But the end game is much more rewarding. The fruit of the Spirit is self control. I am choosing and playing with options as well to bring about the results I want, which are: good health, no guilt, more energy, self discipline, enlightenment and clarity.The whole process of TYG is a circle. It is the breath by breath process of noticing, choosing and processing. I am open to feeling and being with “what is showing up”. I can discover moment to moment what I need, and make conscious instead of automatic choices. I can participate in the process of creating the life I really want, the life “the natural me” was meant to live. It is a dance. A dance that is performed as a solo, with guest artists showing up. It is a dance you are choreographing, a dance the Lord Almighty created you to do. It is an improvisational piece that is a response to the music of life. It is meant to be easy, flow from your depths. You did this dance when you were a child, and it was a joy. You can do it again, I know you can. The “neutral observer” or non-judgmental response, to how the choices you are making in any given circumstance are working for you, and based on that assessment, choosing and playing with new options. Giving yourself permission to be a learner! Realizing that the path of your life is followed step by step, breath by breath and choice by choice. Being aware in each moment to the fact that you can change your response to any situation as many times as you need to in order to get the results you want. Seeing that there are really no mistakes, just choices that didn’t yield the results you wanted. It’s not about regret, guilt or shame. It isn’t about should’ve, would’ve, or could’ve. There doesn’t have to be a solution right now to everything that happens. Ambiguity is OK to live with. It is not your job to control anyone or anything. You are only responsible for yourself and your choices. Ready to tame your own gremlin? May the peace of God that passes all understanding guard your hearts & minds.